Gasoline prices were remarkably stable over the last seven days, considering the fluctuations in petroleum supply and demand. Still, motorists are paying the highest August gasoline prices since 2014. The AAA Fuel Gauge Survey puts the national average price of regular gas at $2.87 a gallon, just a fraction of a cent lower than this time last week. It's the same price as a month ago, but more than 50 cents higher than at this time last year. The average price of premium is $3.40 a gallon, down a penny from last week. The price of diesel fuel is $3.15, the same as last Friday. 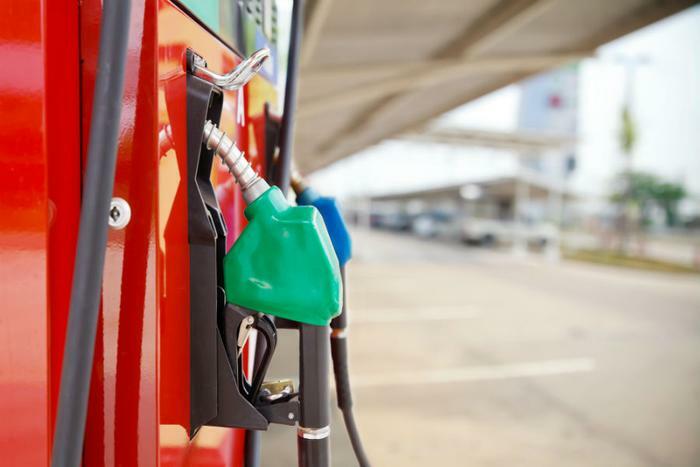 Despite this being the middle of one of the busiest summer vacation months, the government reports consumer demand for gasoline fell in the last week. The latest numbers from the Energy Information Administration (EIA) show gasoline demand went from a near-record high to a decline of more than 530,000 barrels a day. However, the drop is not expected to affect prices at the pump. "Despite the week-over-week drop, demand is still strong, which – along with tighter supplies – have helped keep pump prices high this summer," AAA said in a consumer advisory. "Should demand figures trend lower in coming weeks, pump prices could be poised for a slight downturn." It also helps that oil prices dropped unexpectedly in the last week on oversupply concerns. Despite the stable prices nationally, drivers in some individual states saw some sharp increases during the week. In Michigan, the statewide average is back up to $3.03 a gallon, a gain of eight cents in the last seven days. Statewide averages are up seven cents a gallon in Idaho, up six cents in Pennsylvania, and up a nickel in Utah. The following states have the most expensive regular fuel prices, according to AAA. The following states have the cheapest regular fuel prices on average, AAA found.